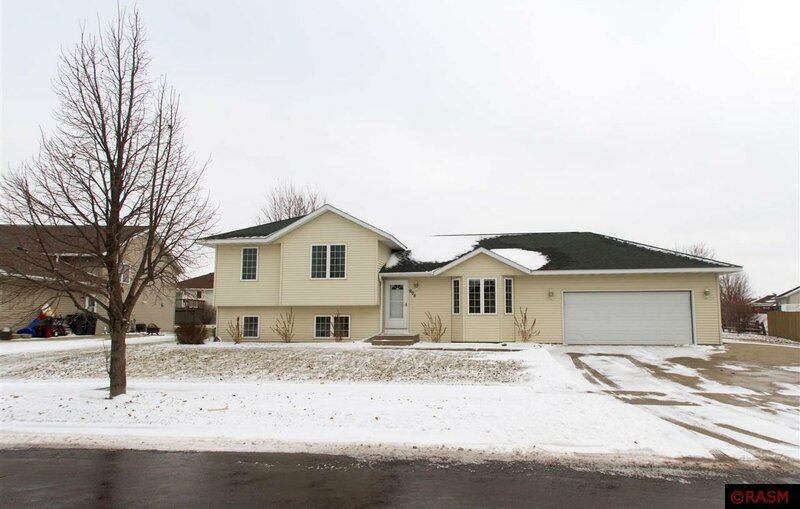 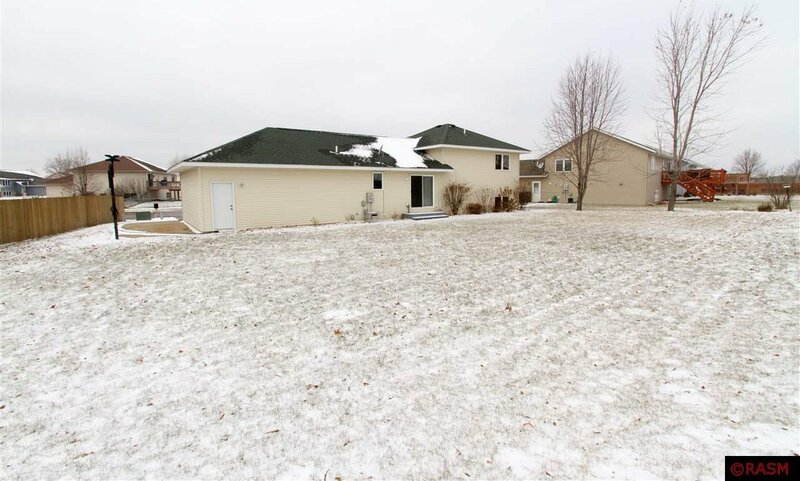 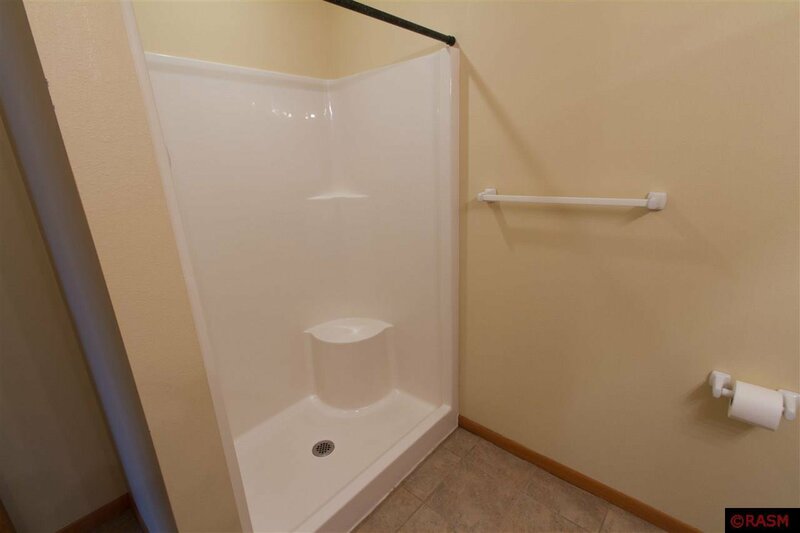 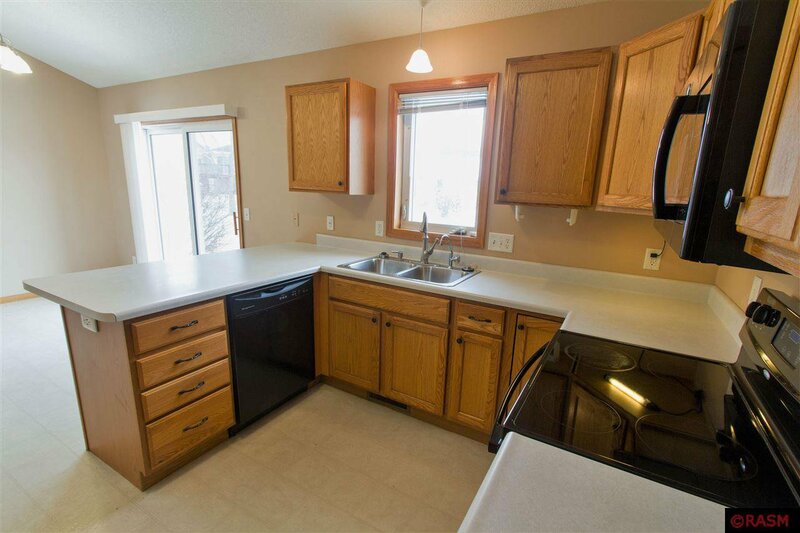 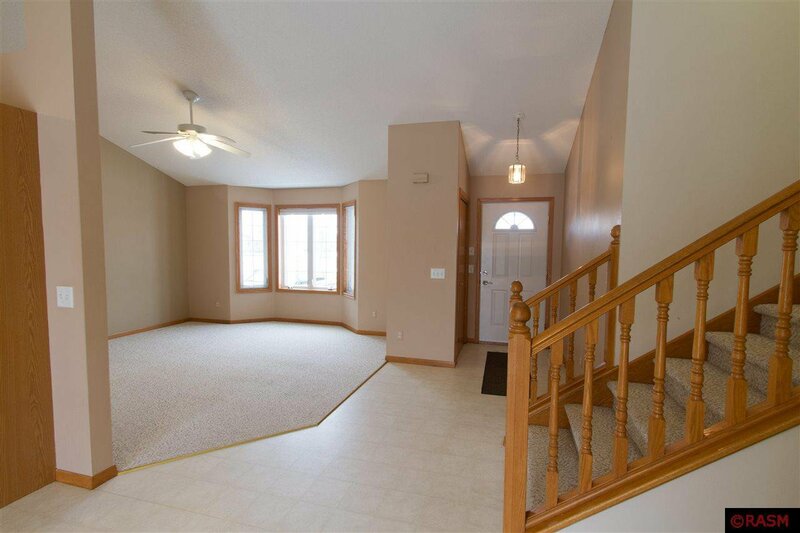 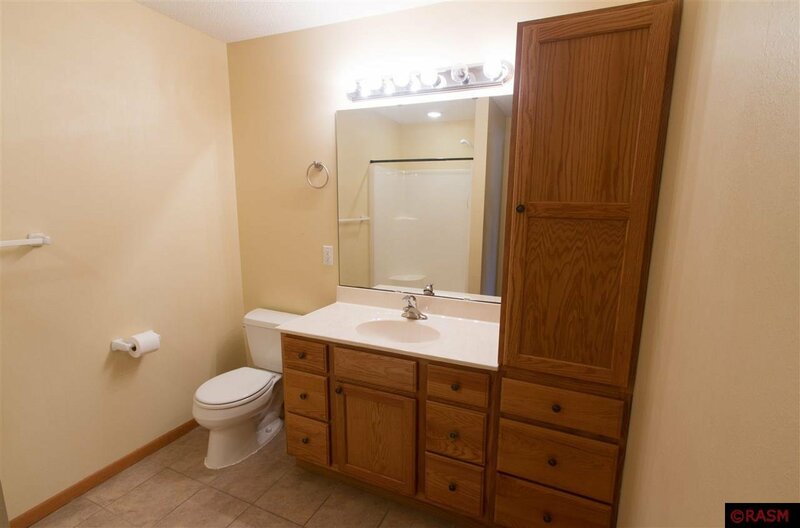 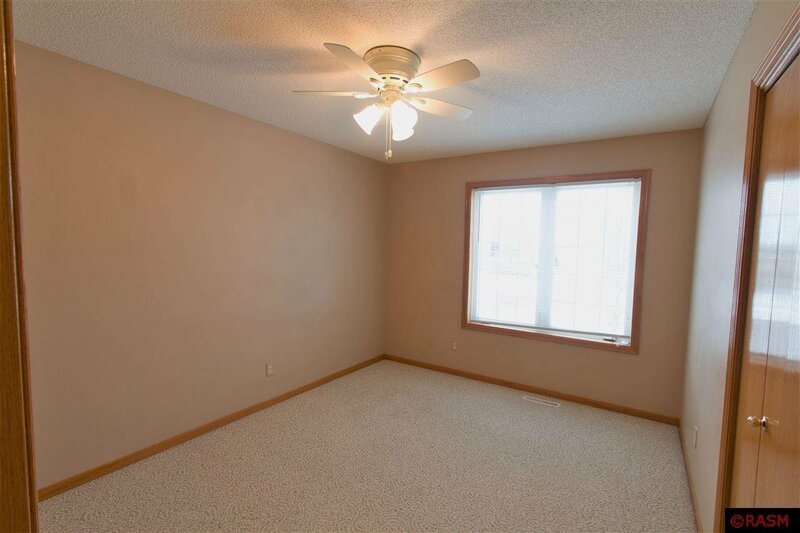 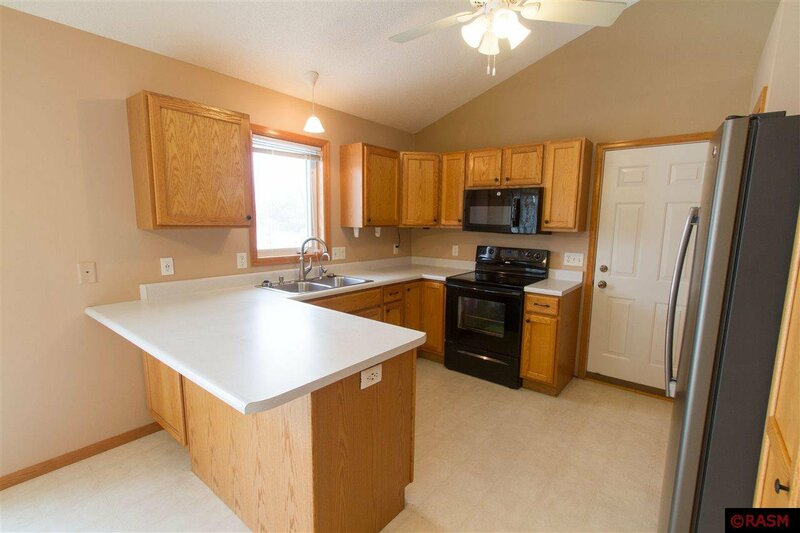 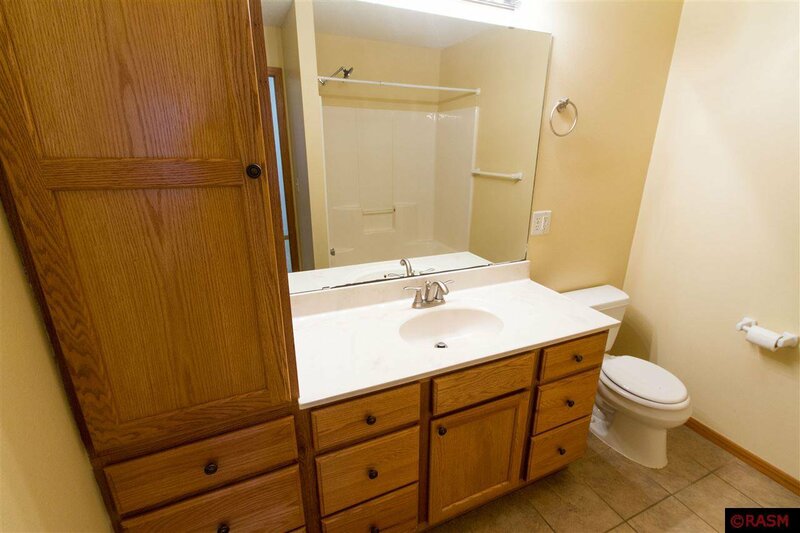 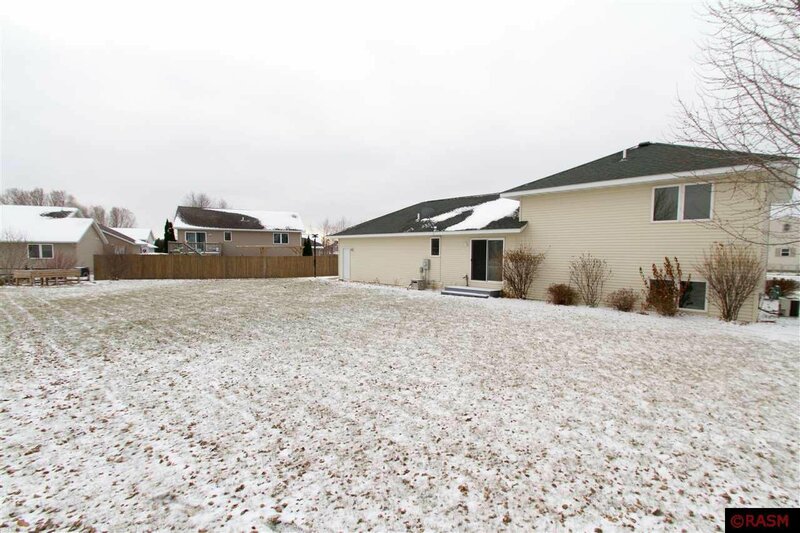 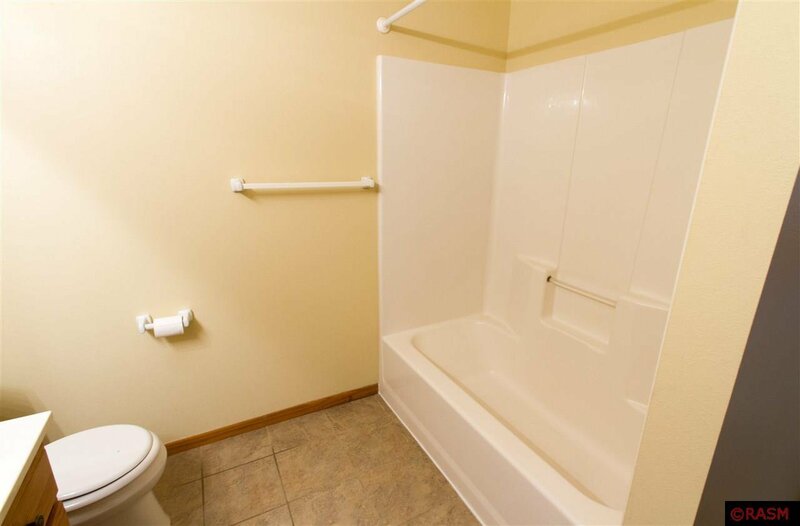 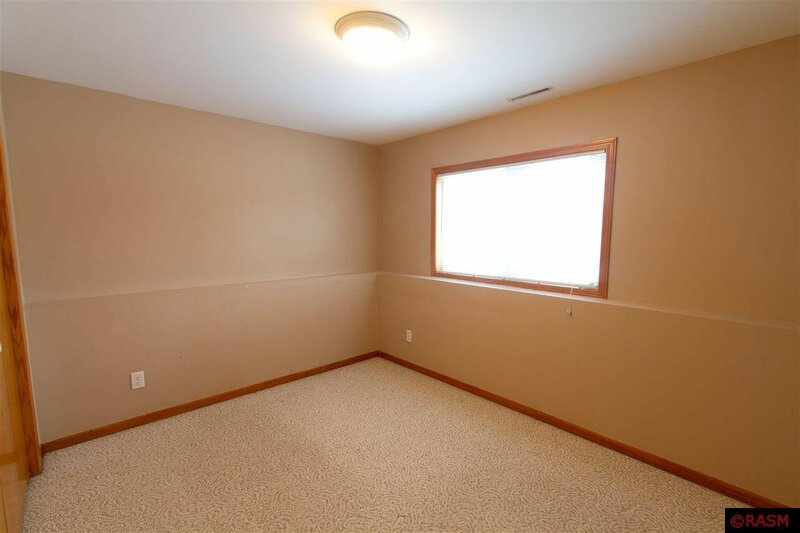 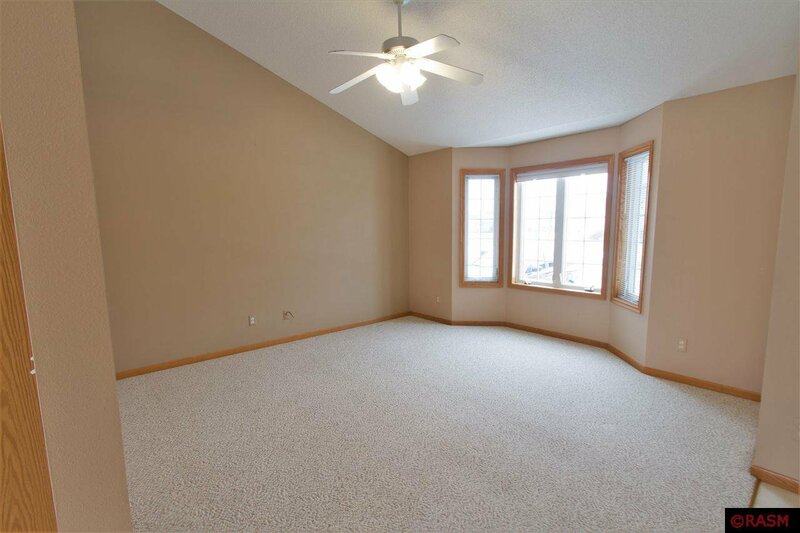 Spacious, well built and well kept home located in the convenient subdivision behind Menards. 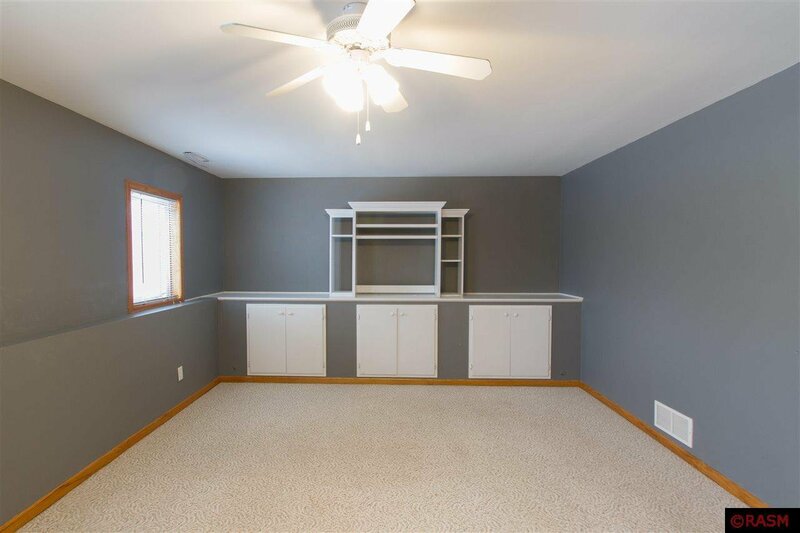 This 4-level split has tons of space for everyone including a family room with built-ins, and a rec room on the lowest level for your enjoyment! 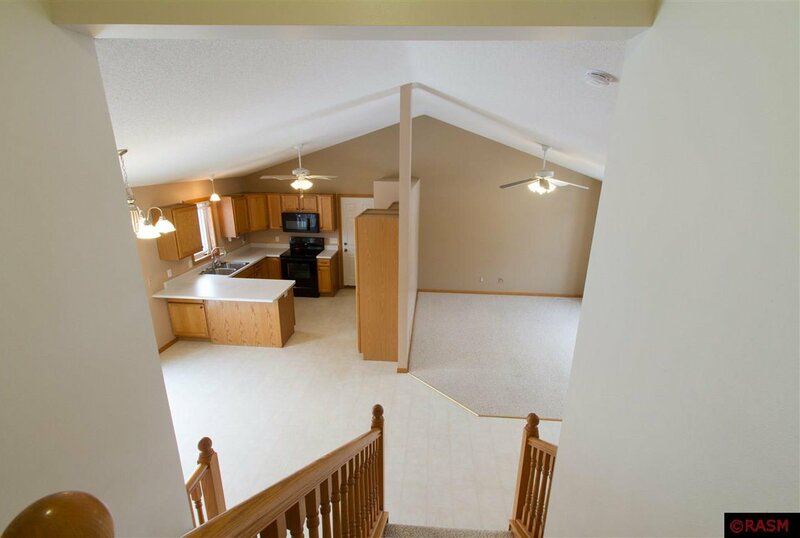 You will find vaulted ceilings on the main level with a bow window in the living room and mullioned windows throughout add character. 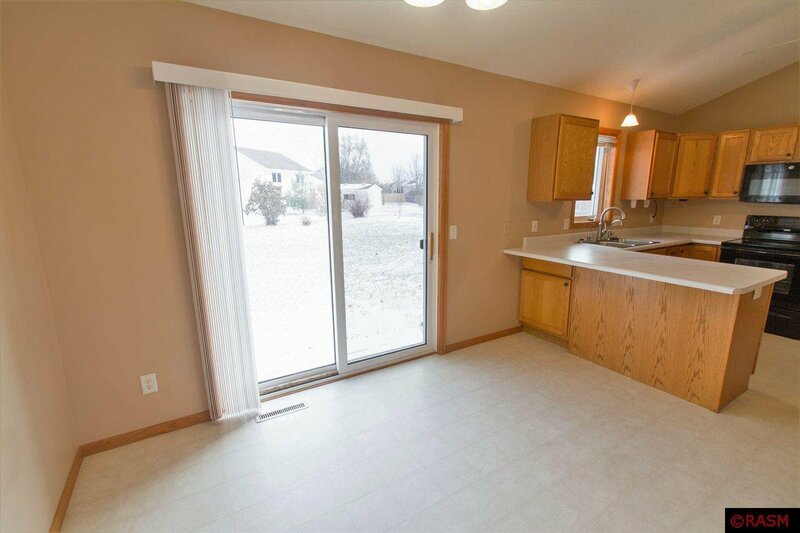 TONS of natural light fill the home and the patio door off the kitchen to the back yard is super convenient. 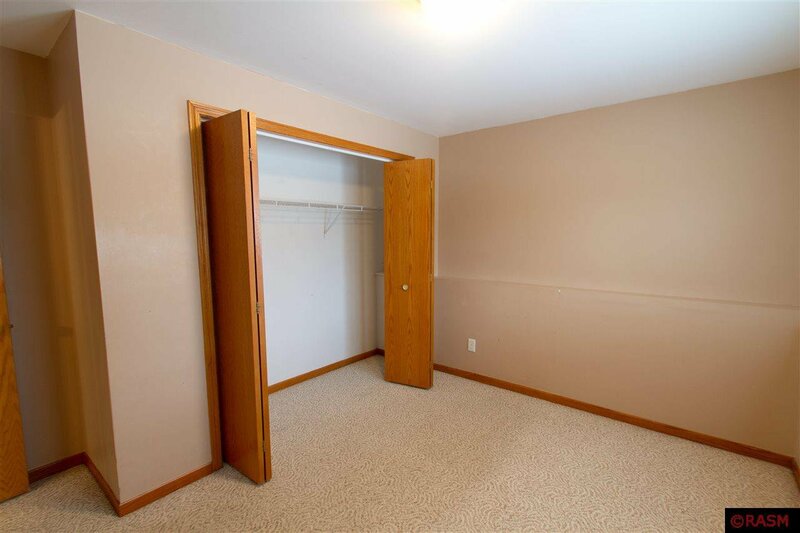 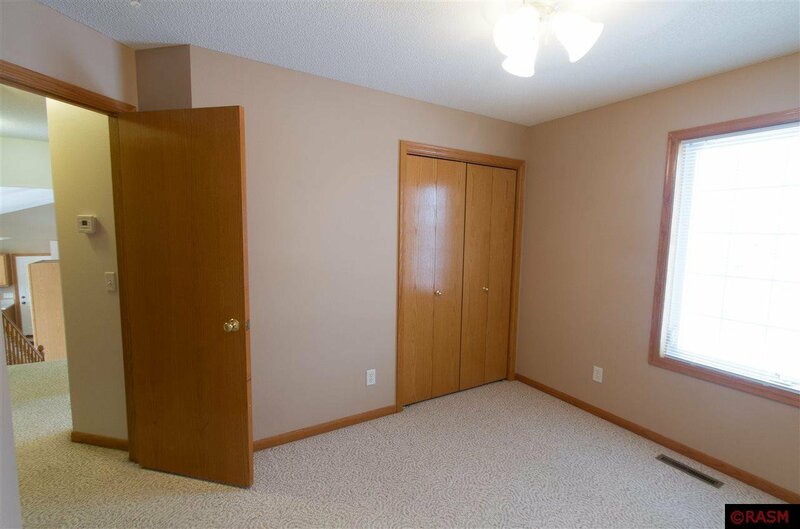 4 nice sized bedrooms with 3 on the same level, 2 baths and neutral décor will make you want to move right in. 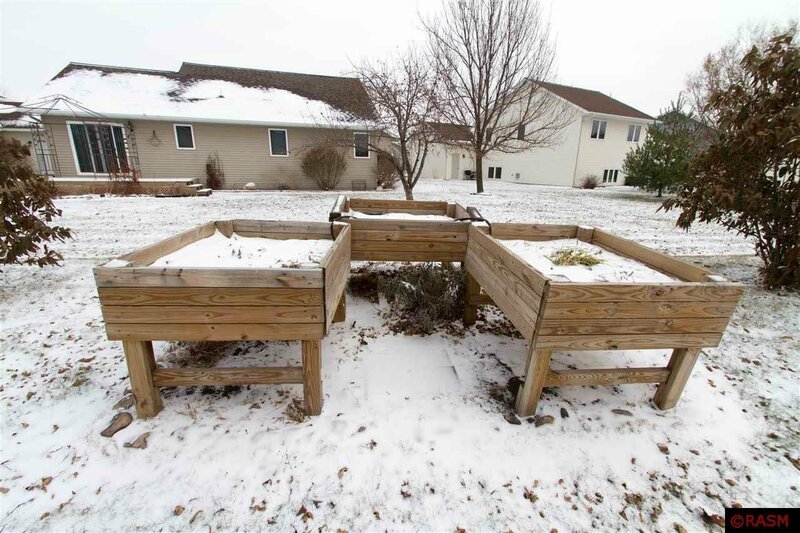 Tastefully landscaped large back yard with 4 raised garden beds and a watering system to service 3 of them. 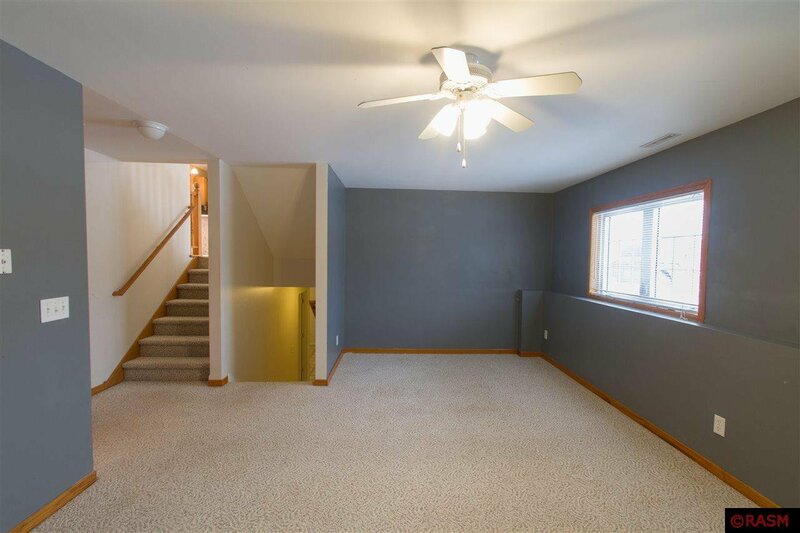 There is a stairwell from the garage to the basement, steel siding and a side parking pad for additional parking/storage. 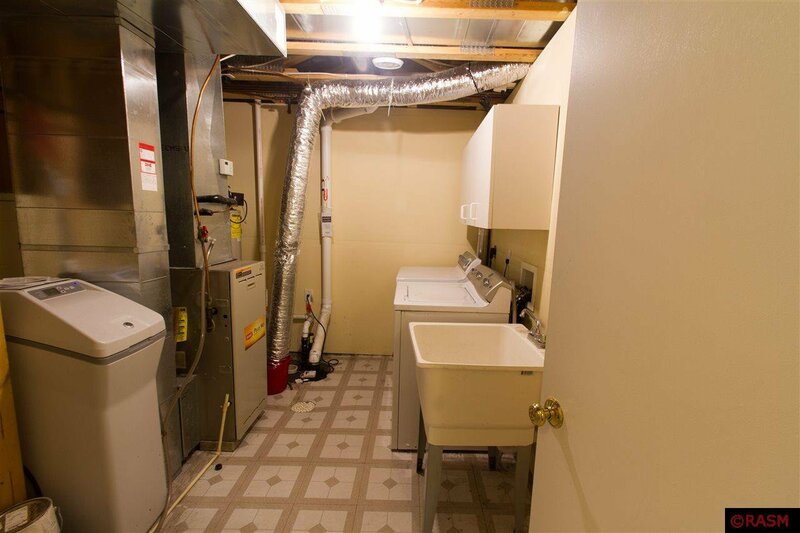 There is a Radon Mitigation system in place along with a sump pump. 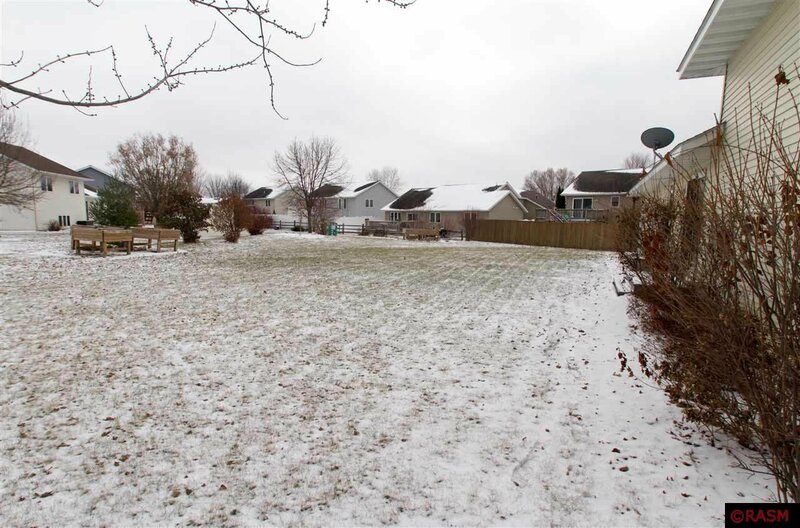 At the end of the block is a park offering basketball/baseball, playground, and paved walking path. 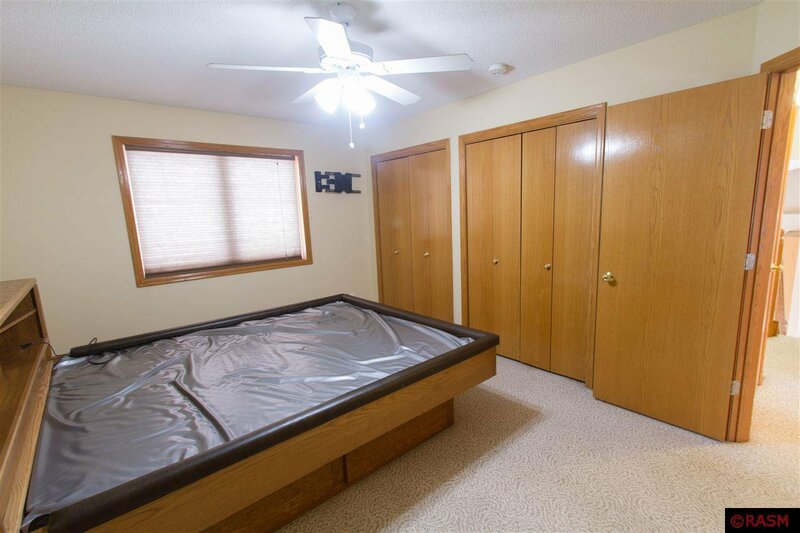 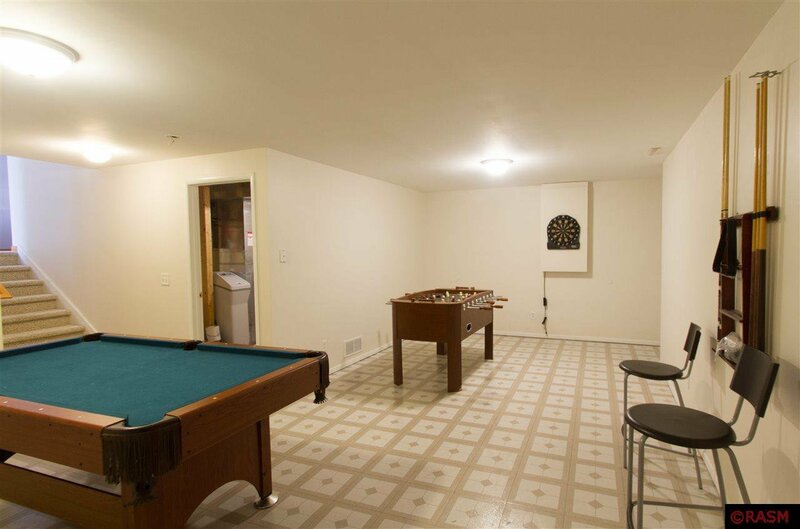 Foosball table, pool table and waterbed to stay. 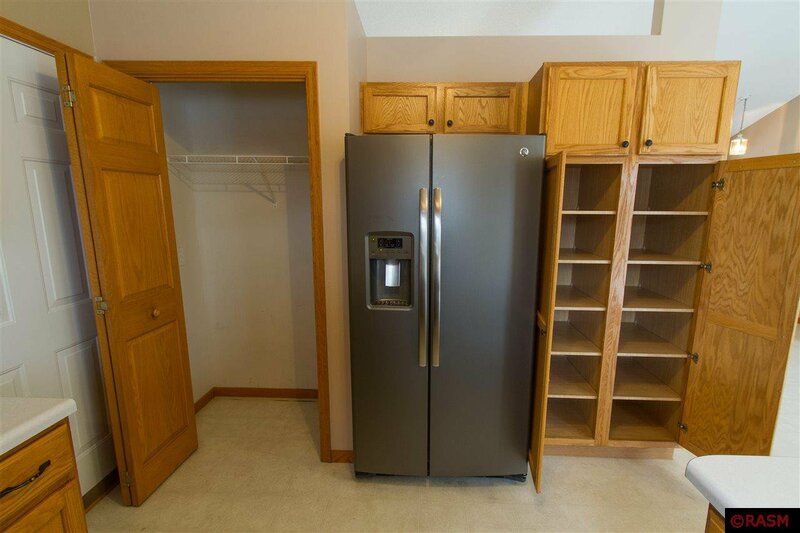 All APPLIANCES STAY.